What exactly is ‘natural skincare’ – and why should we care? That’s the big thing to remember – just because a product claims to be ‘natural’ doesn’t mean it’s all natural. In fact, for any given product to be labelled ‘natural’, only a small percentage (typically around 10%) of the ingredients needs to be natural. Everything else in there isn’t. And therefore, you could be putting anything into your skin; a host of synthetic and artificial chemicals and compounds. This is why it’s so important to make sure that ‘natural’ means natural. 100% natural. You know you need to look after your skin – that’s why we all use skincare treatments every day. But just as you would look after your diet, you need to know exactly what you’re feeding your skin, especially as around 60% of what we put into our skin is absorbed by the body. Any one of those synthetic ingredients could be potentially harmful, straining the body’s detoxification processes and immune system, especially if those chemicals are toxic or carry long-term health risks. Some chemicals are stored by the body for months – or years – so we really do need to be careful what’s in the treatments we use on our skin. And that’s why we should all care about the natural provenance of our skin treatments. 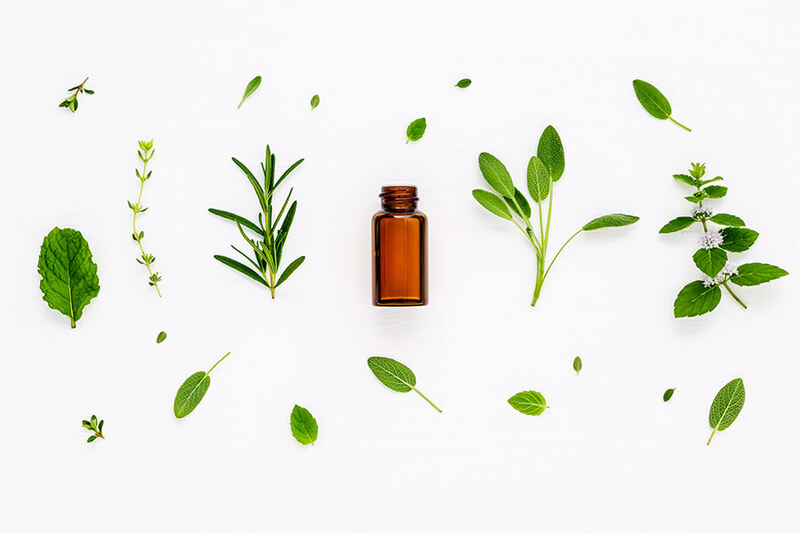 It’s why all of our own treatments are 100% natural, with no artificial or harmful ingredients; everything is as nature intended, with all the benefits nature provides, and nothing else added. What do we mean by ‘organic skincare’? Isn’t all natural skincare organic? Surprisingly, not all natural skincare products are organic. The term itself refers to how an ingredient is farmed or produced – that is, with absolutely no pesticides, no chemical fertilisers, no antibiotics or growth hormones. It means naturally grown, plain and simple. 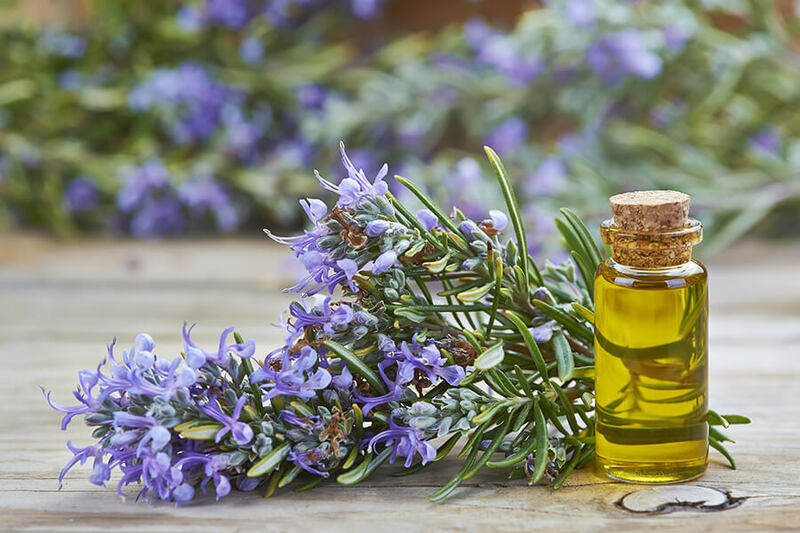 So, an organic skincare product will contain ingredients that have come from natural sources, that haven’t been sprayed with any agricultural chemicals or herbicides. This is important too; it means there’s no trace of these chemicals in organic treatments. Because – just like with synthetic ingredients in ‘natural’ remedies – if these chemicals go into the skin, they go into the body and the bloodstream, completely unfiltered by functions like the digestive system, with worryingly long-term consequences. Given that many of these chemicals have been linked to cancers, allergies, neurological and reproductive disorders, it’s absolutely vital that this doesn’t happen. And that starts, for the customer, with clear labelling, knowing that what you’re feeding your skin is organic and free from harmful additives and extras. 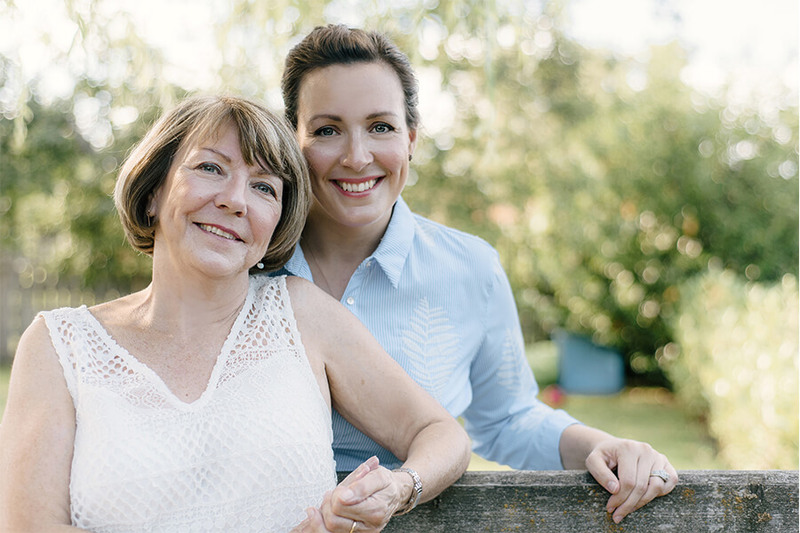 So, while not all natural skincare products are organic, we believe it’s supremely important to be both – which is why all of our natural skincare products are organic. It’s another part of being champions for all-natural skincare, every day in every way. Why are vegan principles so important for skincare? Going vegan is more than just a food choice. 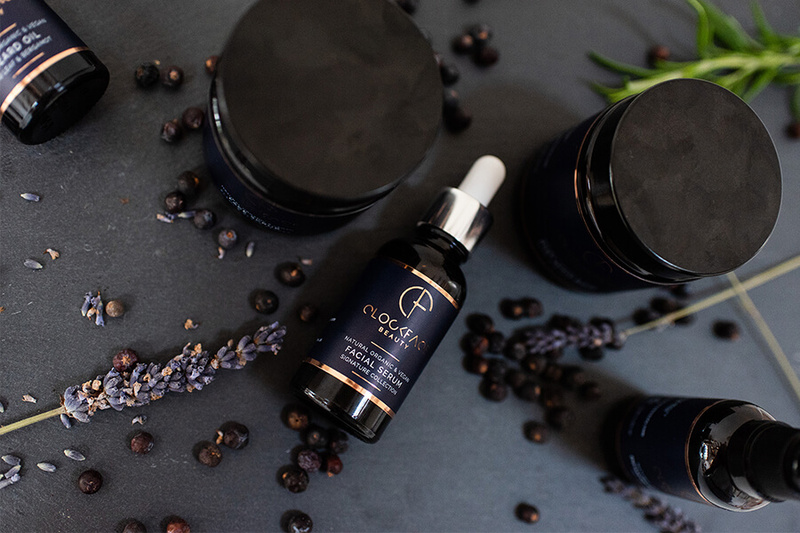 It’s something that can benefit the skin too, with vegan ingredients providing some of the very best rejuvenating, anti-ageing benefits through a natural combination of antioxidants, vitamins and minerals. Vegan ingredients also tend to be gentler on the skin – ideal for sensitive, allergy-prone or irritated skin. It’s no wonder that the principles of veganism in the diet are spreading to skincare. 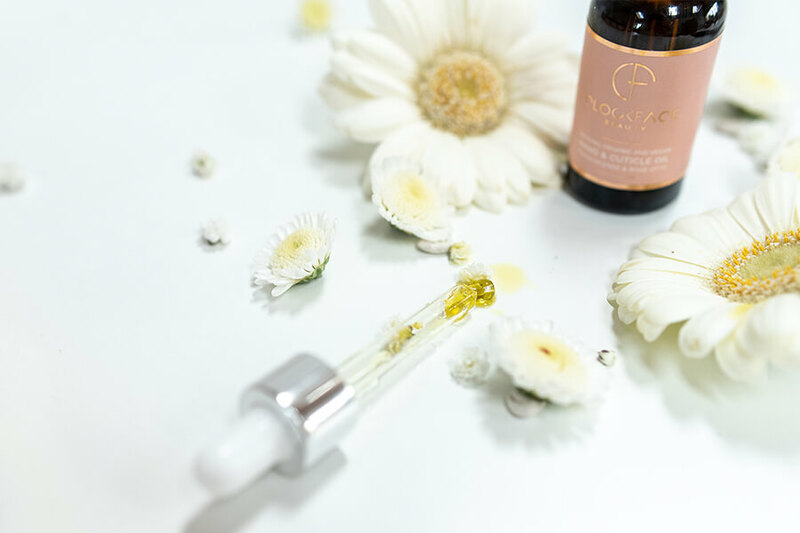 You do not need to follow a vegan lifestyle, as this kind of skincare complements every type of skin, with the peace of mind that comes with knowing you’re only using safe, natural, ethical ingredients. That means no animal products or by-products – there are always vegan options that are better for you and better for our world. For example, beeswax, honey, collagen, carmine, cholesterol, gelatine and more are common ingredients in many skincare treatments. But there are vegan alternatives for all of these, and we take time to seek them out. Also, many assume that free from animal products means free from animal testing. This isn’t always the case – but we make sure it is for us, ensuring our treatments are not tested on animals at any stage. 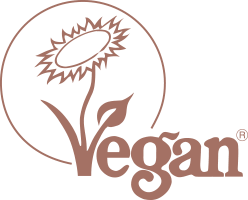 So, you can be sure all of our products are fully registered with the Vegan Society, and that they’re ethical, responsible and cruelty-free – kinder to your skin and kinder to the planet. 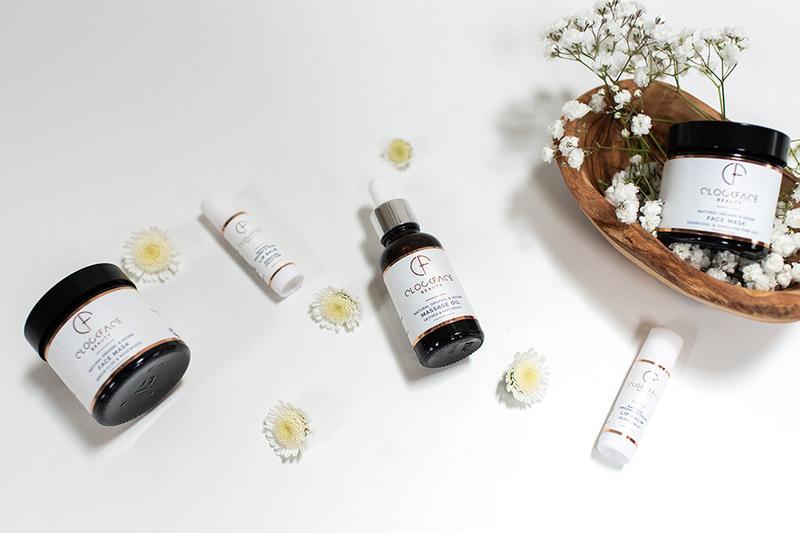 All our products are 100% natural, as well as organic and vegan – all carefully formulated to deliver the most benefits for your skin. Learn more about our ingredients here.